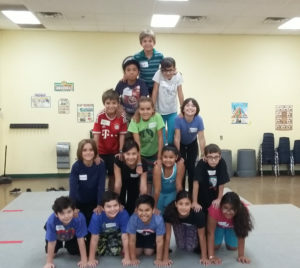 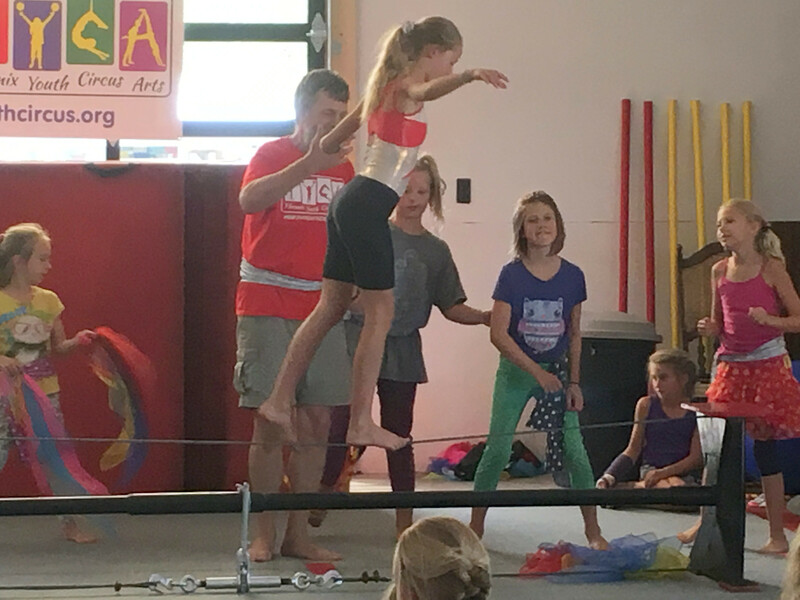 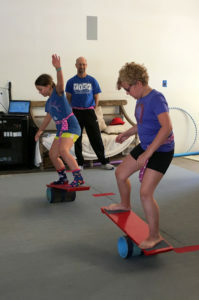 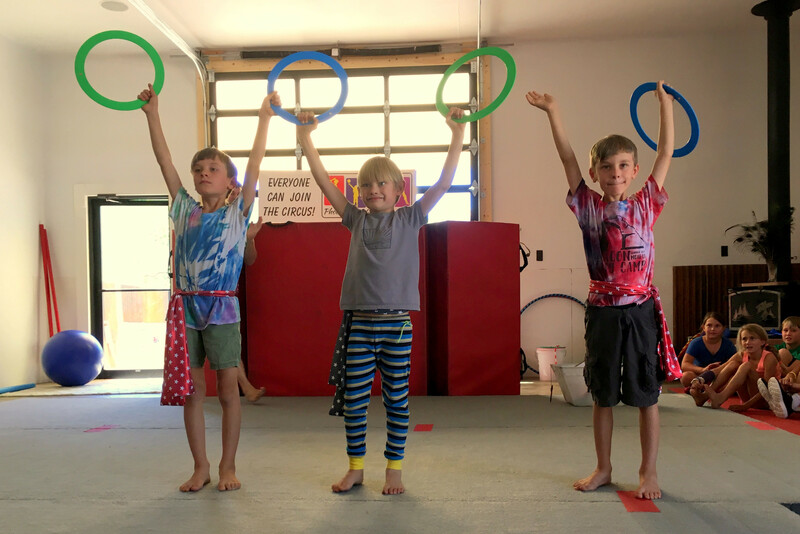 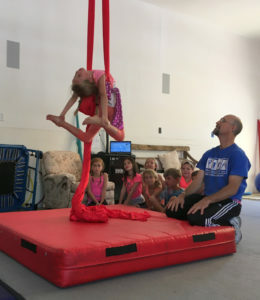 Phoenix Youth Circus Arts will be holding two 5-day sessions of summer circus day camp in Central Phoenix and two 5-day sessions of circus summer day camp in Moab, Utah in June of 2018. More information about the camps are on this site using the “summer camp 2018” tab or click here. 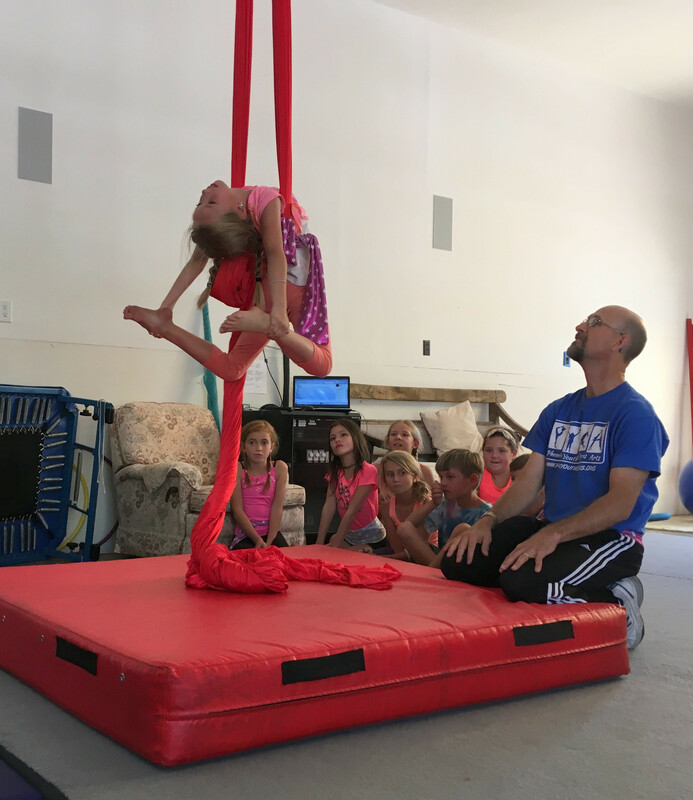 Downloadable fliers are also available – share these with your friends!